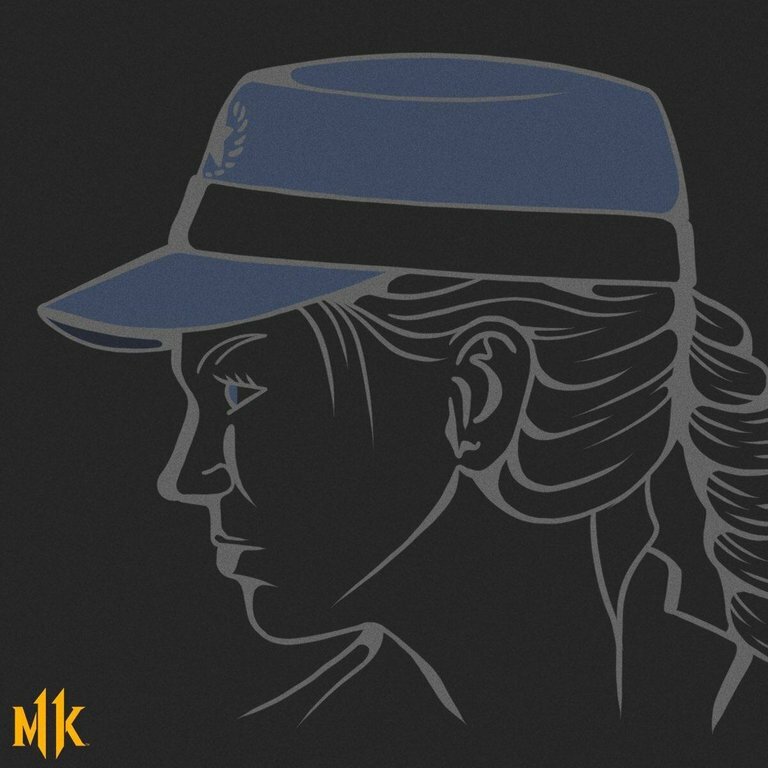 Kombat Klass is back in session with a lesson in Cassie Cage! Mortal Kombat X has introduced a new generation of fighters and with them - a new art of fighting techniques! Still wrapping your thumbs around the ins and outs? Kombat Klass is now in session thanks to ESL & Xbox. In this instalment, there will be points for style as you take a page from Cassie Cage! Cassie Cage's variations are Hollywood, Brawler & Spec Ops. Each mode gives you different advantages to enhance your standard arsenal of special moves and basic attacks. Knowing characters can help you master their winning moves, or counter attack in the heat of battle. Broaden your horizon with previous Kombat Klass subjects: Scorpion & Sub-Zero. Show your support for ESL by purchasing the Blue Steel Sub-Zero skin from your online store. Register to issue online challenges, share tutorials and strategies, or demonstrate high level videos on the Gameplay & Matchmaking forum! I'm glad Cassie was generally well-received---just like I'm glad everyone on the cast of this great game was well-received---but I have, personally and unsuccessfully, tried time and time again to get behind this girl. <br/> <br/>Gameplay-wise, I find her to be one of the most lacking; blatantly, startlingly so. Her variations add very little to her already underwhelming arsenal of attacks and specials. Case-and-point: Brawler, which seems to be her most popular variation, adds an inferior version of a single attack out of Sonya's MK9 Military Stance, and an extra grab. I also found her to have overall crossed the line from entertaining to irritating when it comes to her dialogue. Sharply grating lines like "FROM THE PAGE OF CAGE!" or "DING-DONG! YOU GOT CAGED!" get old and bothersome really fast. It's just too much, she surmounts Johnny with her blabbering. <br/> <br/>She really does act and play like a teenager trying to live up to what her parents have, while being years off from doing so; and it hasn't struck a chord with me since the moment of her reveal. Sad, because I really wanted to like the daughter of two of my favorite all-time characters. I've given up, though. Still hopeful, however, that next time I see her, she'll have matured into a more impressive character... <b><u><i>without</u></b></i> stealing her parents' moves, of course. I'm glad Cassie was generally well-received---just like I'm glad everyone on the cast of this great game was well-received---but I have, personally and unsuccessfully, tried time and time again to get behind this girl. Gameplay-wise, I find her to be one of the most lacking; blatantly, startlingly so. Her variations add very little to her already underwhelming arsenal of attacks and specials. Case-and-point: Brawler, which seems to be her most popular variation, adds an inferior version of a single attack out of Sonya's MK9 Military Stance, and an extra grab. I also found her to have overall crossed the line from entertaining to irritating when it comes to her dialogue. Sharply grating lines like "FROM THE PAGE OF CAGE!" or "DING-DONG! YOU GOT CAGED!" get old and bothersome really fast. It's just too much, she surmounts Johnny with her blabbering. She really does act and play like a teenager trying to live up to what her parents have, while being years off from doing so; and it hasn't struck a chord with me since the moment of her reveal. Sad, because I really wanted to like the daughter of two of my favorite all-time characters. I've given up, though. Still hopeful, however, that next time I see her, she'll have matured into a more impressive character... without stealing her parents' moves, of course.